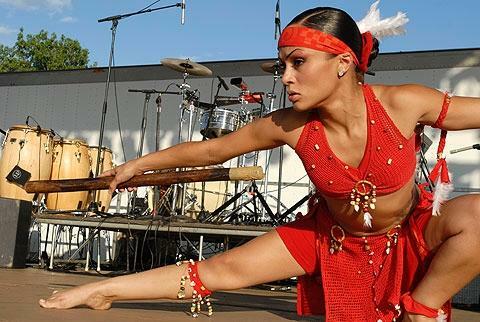 Vast changes have occurred in the opportunities and cultural venues for Latinos in Connecticut. 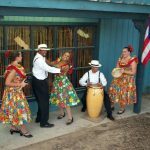 From cultural clubs, which predominated in the 1950s and 1960s, to the twenty-first century’s rich cultural milieu of artists, restaurants, performers, and festivals, Latino culture is thriving in Connecticut. Specific cultural education programs were initiated in the 1950s. 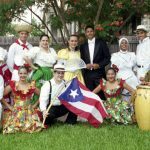 The most notable is the work of the New Haven State Teachers’ College, which offered a summer school exchange for teachers at the Inter-American University in San German, Puerto Rico. 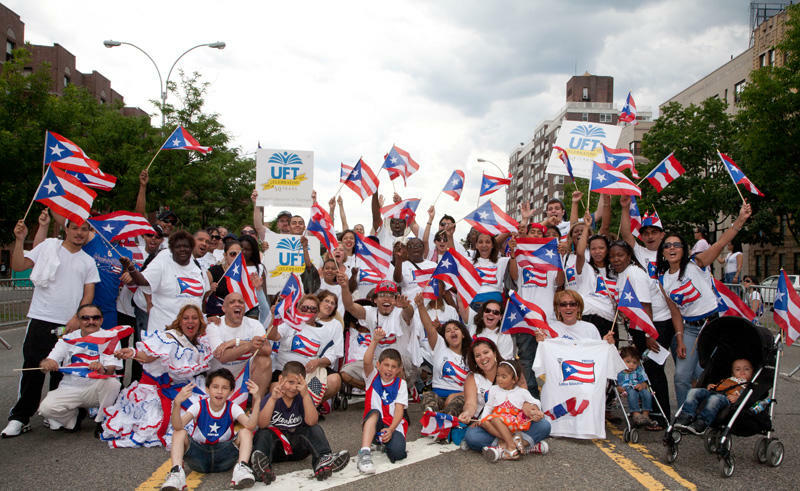 Citing the need for teachers to better understand the 20,000 Puerto Ricans living in Connecticut, the program provided cross-cultural education for teachers in 1959.39 Later, federal education grants to the University of Connecticut and, currently, Yale University, provide educational opportunities for teachers to continue learning about Latin American and Caribbean cultural roots. In the 1960s, articles in the Hartford Courant described the growth in cultural opportunities for the Puerto Rican community, noting a Spanish-language movie theatre and pastors (Protestant and Roman Catholic) in Bridgeport, a new Spanish restaurant in Meriden, the distribution of La Prensa on Hartford streets, and social clubs in Wallingford and New Britain.40 Over 40 Puerto Rican-owned businesses, including grocery stores, blossomed in Hartford by 1970. La Prensa Grafica, the first bilingual newspaper in New England, began in Hartford in 1973, and local television featured two Spanish-language broadcasts, Adelante and Barrio. 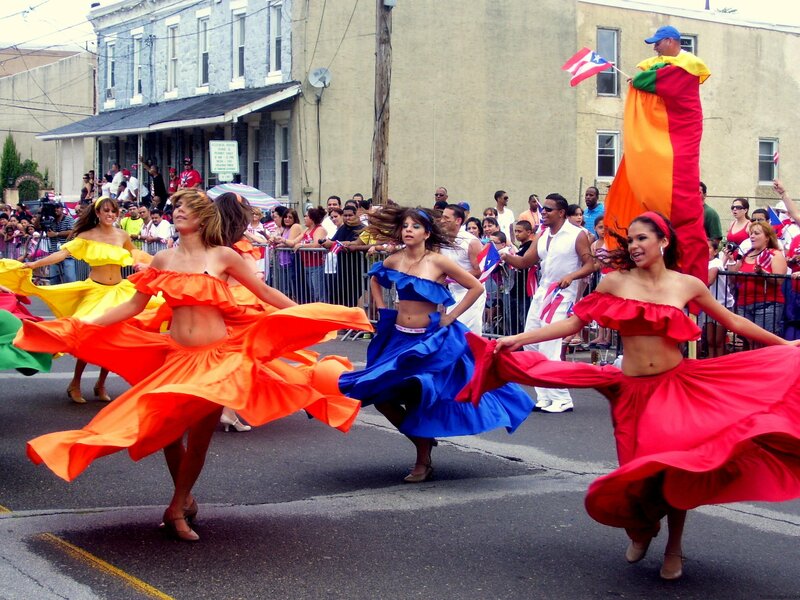 The current diversity of artists, performers, and restaurants is evident at annual festivals such as the Areyto Latino Festival, established in 1996, which coincides with the Puerto Rican Day Parade every June in New Haven. 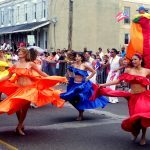 Many other festivals exist, such as the Puerto Rican Parade (since 1993) in Bridgeport and Three King’s Day Parade (January 6) in Hartford.42 Although WCUM, 1450 AM, is the only known Latino-owned radio station in Connecticut, Univision and Telemundo have both expanded their markets and coverage of Connecticut. 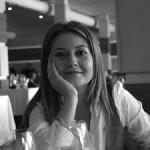 Important writers of Spanish- and English-language fiction and historical and cultural works are part of the growing intellectual cadre of Connecticut higher education, in both private and public institutions. 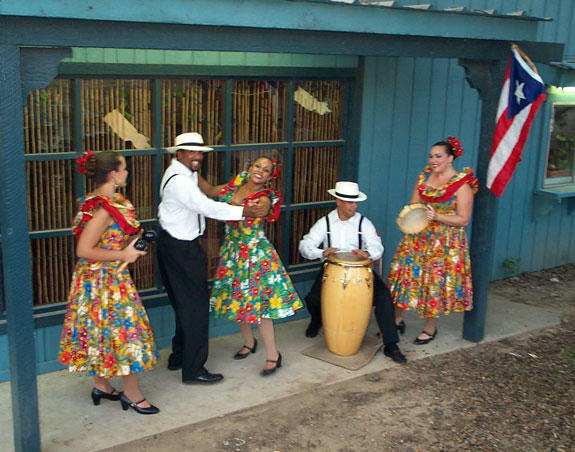 Current Latino performers based in Connecticut include: the Alturas Duo, Ray Gonzalez, Los Trovadores de America, and Mariano Cotto. 1. Gabany-Guerrero, Guerrero-Murillo, and Legrand, 2004. 3. The full title of this world map is Carta Universal En que se contiene todo lo que del mondo Se ha descubierto fasta agora: Hizola Diego Ribero Cosmographo de Su Magestad: Aho de 1529. La qual Se devide en dos partes conforme a la capitulcio que hizieron los catholicos Reyes de espaha, y El Rey don Juan de portugal e la Villa de tordessilas: Aho de 1494 [General chart containing the whole of the world that has hitherto been discovered; complied by Diego Ribero, cosmographer to His Majesty, which is divided into two parts according to the agreement made by the Catholic Majesties of Spain and King John of Portugal at Tordessilas, A.D. 1494]. 4. England, the Netherlands, Spain, and France. 5. More research needs to be conducted on ship logs, specifically from Caribbean and Latin American locations to Connecticut ports, for the picture of trade in persons and commodities to be complete. 7. Horton and Horton, 1997. 8. Brazil was the last country in the Americas to abolish slavery (1888). 10. Detailed research on surnames for ship passenger lists and census data in Connecticut is needed to provide a more detailed view of this important history. 12. Migration from the Atlantic Islands was also recorded for the cities of Hartford and New Haven. The boats carried down loads of freestone, shingles and other produce, bringing back heavy freight such as iron, sugar, molasses, grindstones, salt, etc., while a specialty was made of new rum during the last of June . . . At practically all points along the river, where boats were supposed to stop, the country stores carried a stock of rum in addition to their other merchandise. There was a store building about where Granger Block on Westminster Street now stands, the front door opening on Westminster Street and a flight of stairs leading down the back side to the canal. They sold rum, in addition to dry goods, and often disposed of a barrelful in one morning to the boatmen and rafts men. This rum was made from distilled molasses and seldom caused drunkenness or fighting. It was sold at twenty-five cents a gallon, or three cents a tumbler (1/2 pint). Brandy, gin, and West India rum sold at five cents a glass, while whiskey was unknown. In spite of the large amounts of liquor consumed, there was not as much drunkenness as at the present time. 14. Archive of the State Library of Connecticut, RG 12: War Records Department, World War I Veterans, Box 46. 15. Archive of the State Library of Connecticut, RG 12: War Records Department, World War I Veterans, Box 31. 19. For detailed oral histories see Fay Clarke Johnson’s book Soldiers of the Soil. 20. Hartford Courant, Jamaica Political Figure is Welcomed by Mayor, February 15, 1957. 21. 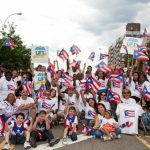 In an article by Craig Pearson, ‘Too Little, for Too Many’ Brings Puerto Rican Migrants to State (Hartford Courant, May 2, 1954), a stereotypical view of Puerto Ricans was presented to the public that included the U.S. political perspective that Puerto Rico is devoid of natural resources. 22. Hartford Poultry was the largest supplier of kosher chickens in the state of Connecticut. 24. Hartford Courant, Worker Named by Council for Puerto Ricans, August 6, 1960. 29. Steffensmeier and Demuth, 2000. 31. See, for example, Christina S. Lee. 33. Bethlehem Steel moved to the port city of Lazaro Cardenas, Michoacan, Mexico. 34. Allegheny Ludlum Stainless Steel operates in Wallingford and Waterbury. 39. Hartford Courant, College offers Summer Study in Puerto Rico, March 5, 1959. 41. See Cruz, 1997, 63. 42. 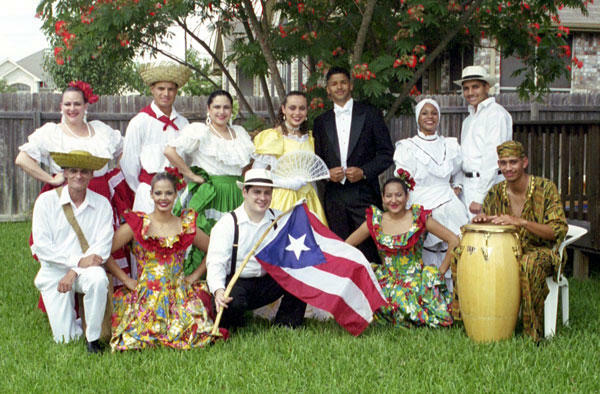 For details on the history of specifically Puerto Rican cultural celebrations, see Glasser’s Aqui me quedo.